Joburg, the very first book of the series sponsored by Liberty, will be donating all funds raised to the IBA (Important Bird and Biodiversity Area) which is an arm of BirdLife South Africa. IgerBook is a coffee table book using images from Instagram, the artists come from all walks of life. IgerBook is a first of its kind in South Africa and the world. It is the first ‘Instagram’ coffee table book using various artists that aren’t all professional photographers, to raise funds for conservation. The whole idea is to portray a city through what Instagrammers see. Instagrammers, also known as ‘Igers’, show pictures of the city that the average person wouldn’t see. The cracks in the road, a sapling breaking through a derelict building, reflections in puddles on the street and so on. 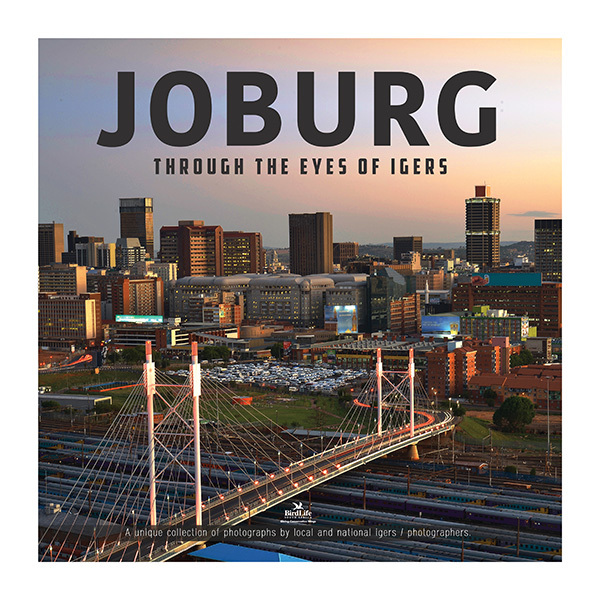 The submissions for the Johannesburg book were chosen by using the Instagram hashtag #joziigerbook. If you like the artists seen in the book please reward them with a follow! *BirdLife is a registered Non-Profit organisation dedicated to saving the endangered species and their habitats. Only 800 books will be sold.